Unlike a civilian divorce, both state and federal laws affect the divorce of a military couple. Federal laws may affect the jurisdiction of the divorce, or how military pensions are divided. State laws generally control how alimony and spousal support is determined. Military divorces face many of the same issues as civilian divorces, but there are special rules and requirements that apply to service personnel and their spouses when they get divorced. These including residency and filing requirements, child custody and support, and the division of property, especially military pensions. 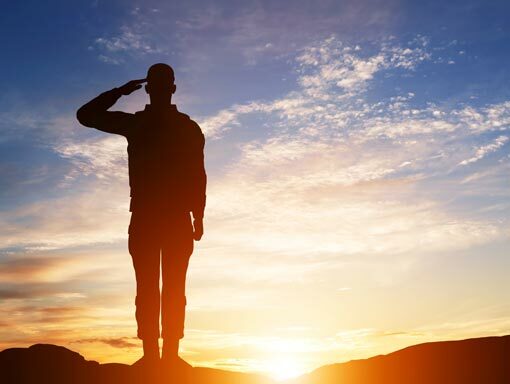 If you are a member of the Armed Forces thinking about a divorce, you have several critical decisions to make, so it is important to consult an experienced military divorce lawyer. Our attorney’s expertise in military divorce law will help you assess your situation and make choices in the best interests not only for you but for your entire family, setting the stage for a positive, healthy future. Tana is an exceptionally smart family lawyer who knows the law inside and outside. Her diverse education includes a deep background in behavioral psychology that serves her well in her family law practice. 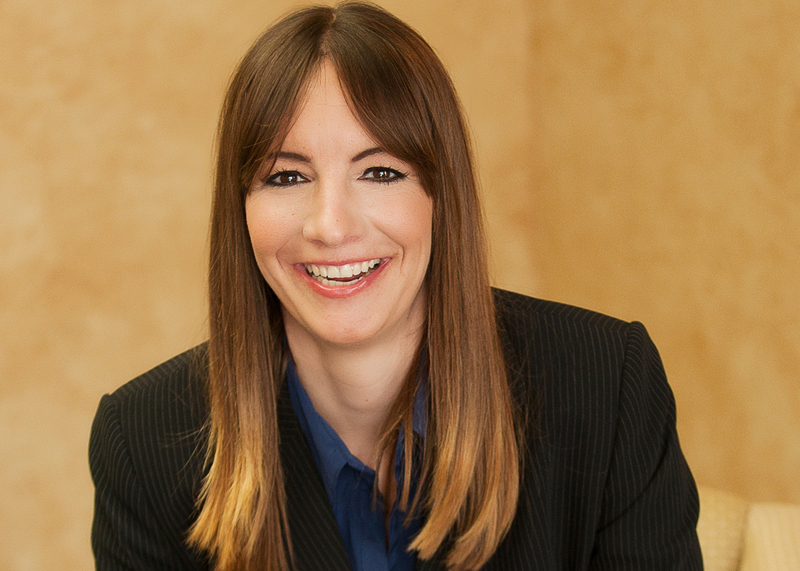 Tana has a research mind and is invaluable to our high asset divorce clients. Supporting Myra on many cases, as well as serving as lead.